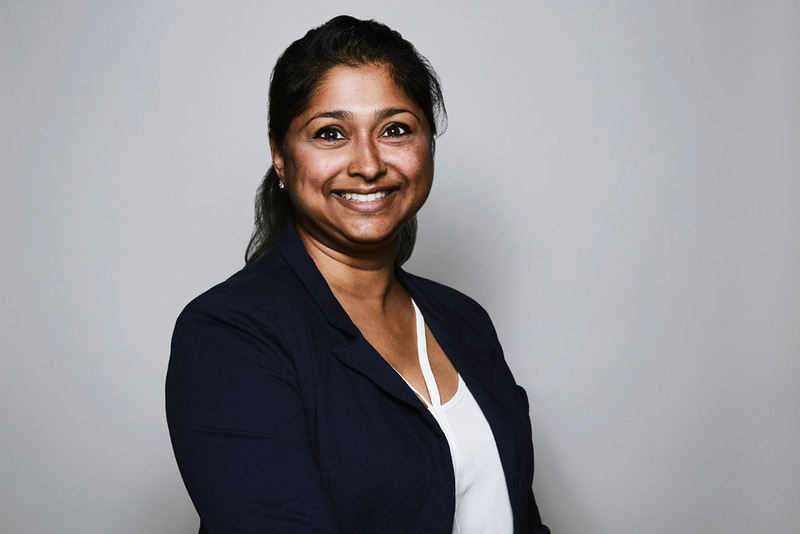 Kavitha joined Montgomery Sisam in 2016 experienced in small and large-scale architectural and planning projects across many different sectors, both in Canada and abroad. With strong communication and coordination skills, Kavitha thrives in a fast paced environment. She has lent her expertise in digital modeling to many complex design projects, including the Sheridan Hazel McCallion Campus Phase 2A. She has also worked extensively on a number of P3 Projects from the competition stage through design and development. Kavitha’s work in architecture places emphasis on enhancing the experience of space and the efficiency of systems, helping design places and spaces that enhance the way we live in and interact with our built environment.